With so many amazing potential honeymoon spots to choose from, this year your trip starts with the hotel… And nobody knows more about picking out the perfect hotel than Mr & Mrs Smith. In case you didn’t know, Mr & Mrs Smith is the travel club for hotel lovers. 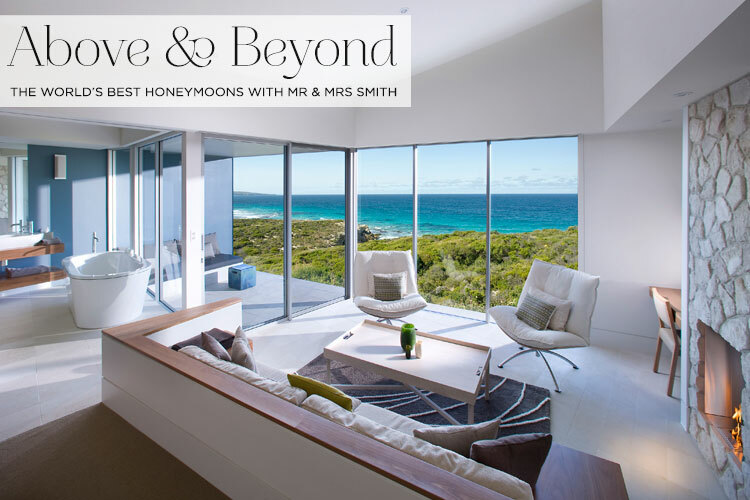 Each stay in their collection is a destination itself and comes with the all-important Smith stamp of approval; none more so than the 10 hotels shortlisted in the 2018 Mr & Mrs Smith Awards’ Above & Beyond category. 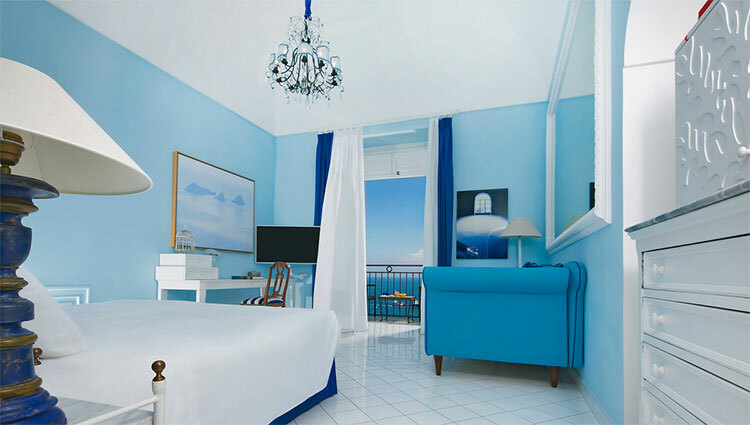 These Mr & Mrs Smith hotels are made even more special (if that’s possible) with seamless service and a generous spirit. Going the extra mile is the rule, not the exception, so it’s safe to say you’ll be well looked after. We really wish we could show you all of them, but we’ve had to narrow the list down to our five favourites. Oh, and just to make things even easier for you, the Smith24 team can take care of everything from hotels and villas to itineraries and flights, so all you have to do is relax and have the time of your lives. And now, without further ado, and in no particular order, we present the five stays that stole our hearts.Let us know your favourites in the comments below! The winner of the Above & Beyond category in the Smith Hotel Awards 2018, this breathtaking property is set an impressive 3,500 metres up in the Ladakh Valley. Now, let’s talk service… What could be more decadent than having a personal butler assigned to each ultra-luxe tent? That’s right — everything is taken care of, so you’re free to enjoy exploring the mountains and watching the local dancers strut their stuff at dinner each night. 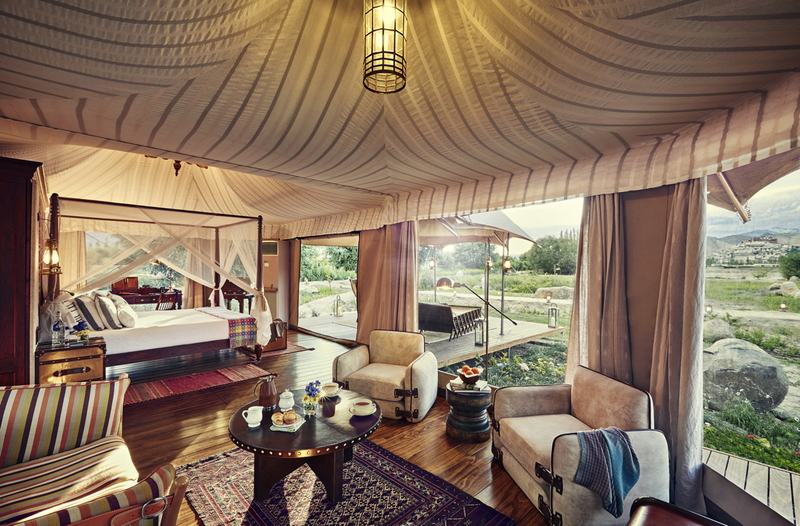 Find out more about Chamba Camp Thiksey and book your stay here. Wouldn’t it be great if a super-stylish crack team of travel experts scoured the globe and tracked down the best boutique hotels for you to choose from for your honeymoon? The best that is, according to the really important stuff, for this most romantic holiday of your life. 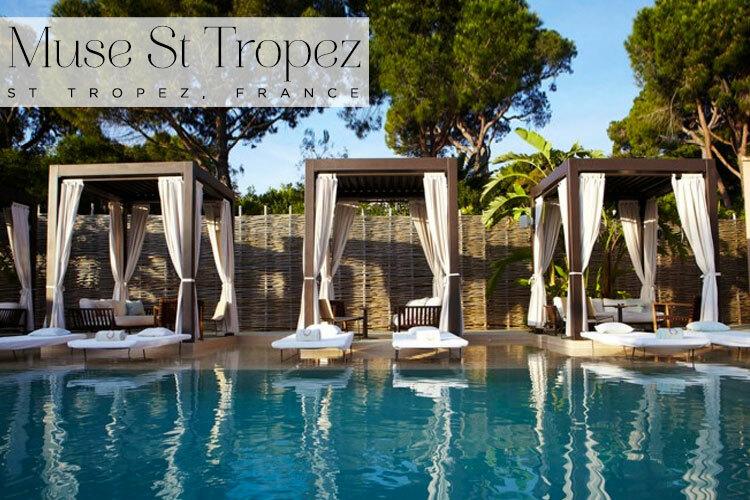 How about the hotel with the most extravagant view from the pool or the most indulgent spa, the sexiest bedroom, the most intimate bar or those places that simply go above and beyond anyone’s expectations? Well that’s what’s happening right now in the gorgeous, totally dreamy world of Mr & Mrs Smith. Believe me, they are your secret honeymoon weapon. For those who haven’t yet heard me extol the many virtues of this extraordinary boutique hotel finding and booking site, let me fill you in here. 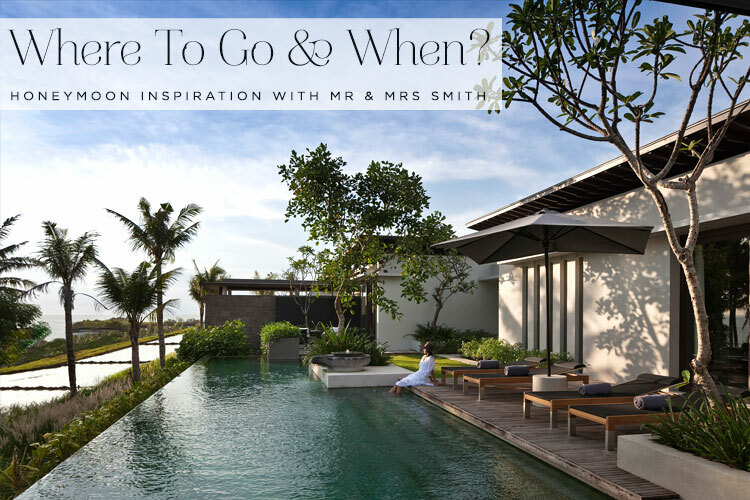 Ok, so they’re not technically looking for honeymoon destinations in this current global search but, Mr & Mrs Smith are running their annual awards to identify and reward the boutique hotels in their outrageously impressive portfolio – that create THE most special stays. They are singling out those utterly unique, personality-packed places that raise the bar in terms of design, food, service and all- round wow factor. So that’s great news for us as we get to take a peek at those choice contenders – the best boutique hotels in the world in the most desirable destinations. This has to be the hottest shortlist in travel right now! The awards are being judged on 12 different categories. Namely: Pool with a View, World’s Sexiest Bedroom, Best Dressed Hotel, Best Date-Night Bar, Best Gourmet Getaway, Most Spoiling Spa, Local Hotel Hero, Best Family Hotel, Above and Beyond, Coolest Creative Hub, Hottest Hotel Soundtrack, Best Smith Hotel 2016. And reassuringly the top ten hotels in each category have been selected by none other that the King and Queen of Mr & Mrs Smith themselves — company founders James and Tamara Lohan, along with the amazing founding editor Juliet Kinsman. They know, live and breathe their stuff. So any hotel worthy enough to make their short list is good enough for me. As you can see by the colourful categories of awards — this is a cool company that understands the changing boutique-hotel scene around the world. There is a new order in what people are looking for and it’s moved on considerably from “how far to the beach?” and “is breakfast included?’. Mr & Mrs Smith recognise those unique aspects for the hotel experience that have particular resonance to today’s traveller. Be that acting as a hub for the neighbourhood creative scene; having the perfect date night bar; being a destination foodie spot or of course setting the stage for an out of this world, memory-making honeymoon. 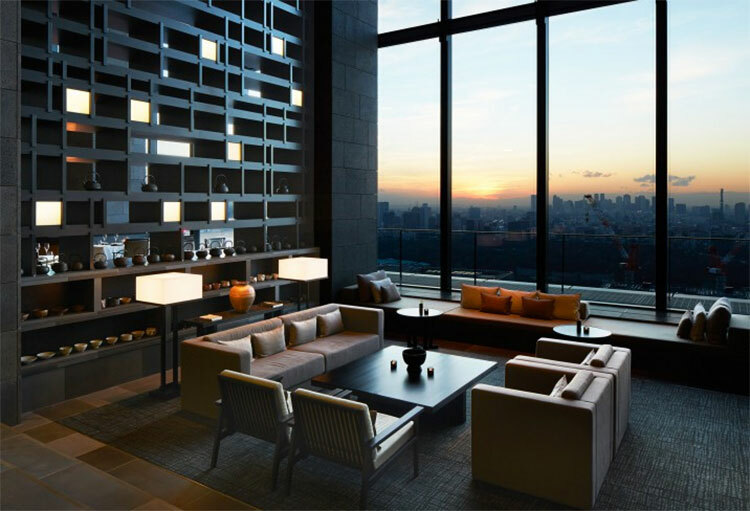 The chosen hotels will be put to a panel of three specialist judges in each category. And the judging panel? It’s basically across the board cool — a network of travel experts from the fashion, music, food industries, including chef and author Tom Aitken, writer and broadcaster Lauren Laverne, singer Jessie Ware, legendary restaurateur Jeremy King, cocktail maestro Tony Conigliaro … take a look here at the impressive line up. For Smashing The Glass, I really wanted to feature a list of the best of the best — essentially the Above and Beyond category. These are Smith stays that are made even more special by seamless service and generosity of spirit — where going the extra mile is the starting point. Is there nothing this hotel won’t do? They boast dedicated, flexible and helpful staff who totally rock at enhancing your stay, or maybe the hotel goes above and beyond in terms of products or services — full-size bathroom products, free laundry, transfers by speedboat? Sometimes, it’s one individual who makes the biggest impact. The sommelier who helps you discover a new favourite wine; the concierge with an unbeatable book of contacts; the chef who keeps the kitchen open a little longer because your flight was delayed. The Above and Beyond category is by far my favourite, and that’s what you really want for a honeymoon. Natural hosts who instinctively know how to spoil you, anticipate your every need and upgrade your trip beyond measure. Oh yes and it so happens that all the hotels are in sublime and wildly different locations. A trad twenties hunting lodge on the banks of Waikato, New Zealand to the thoroughly modern English countryside manor with just a sprinkling of rock star style to a remote ecolodge on the rainforest clad coast of Nicaragua. Where would you even start to choose between them? 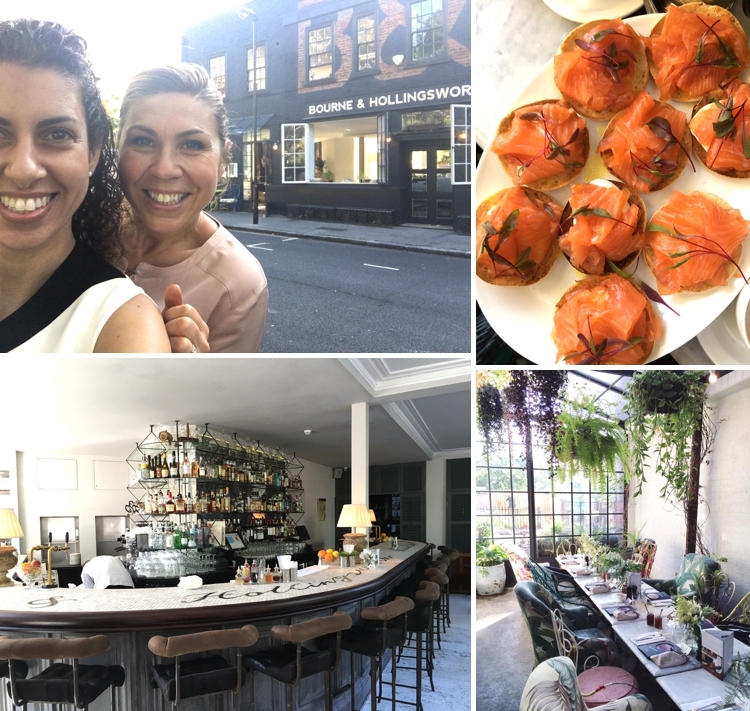 One of the fabulous perks of being a wedding blogger is being invited to press days and WOW, what a fun time we had when we were invited to brunch with Mr & Mrs Smith at the super cool Bourne & Hollingsworth Buildings, a couple of weeks ago on a sunny August morning. In an enchanting, sun drenched, flower filled, Islington hot spot, along with a handful of other bloggers and press, we were introduced to Mr & Mrs Smith’s fabulous new cosmic-themed honeymoon hub. The introductions were made by none other than Mr & Mrs Smith’s founder and current CTO — Tamara Heber-Percy. Admittedly we were a little star struck (if you missed the post outlining my obsession with Mr & Mrs Smith, then please allow me to fill you in right here). And as for the location, there’s no real surprise that they chose a stand-out spot for brunch… because that’s what they do. 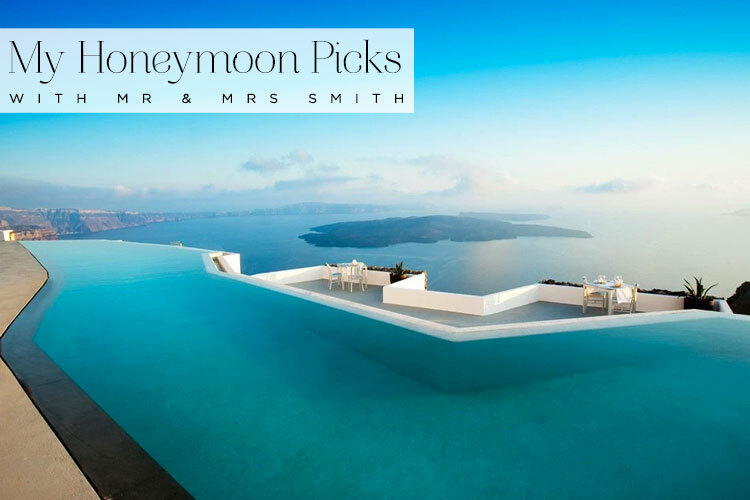 To give you more of an idea what, and how they do it, Mr & Mrs Smith have rounded up into their stable, 1000 of arguably the most stylish hotels in the world, and as an extension of this, their honeymoon hub is essentially, a call-off-the-search, look-no-further, honeymoon finding and booking service. That’s whether you’re looking for a mini moon, midi moon, full moon or maxi moon. Indeed the terminology has moved on. 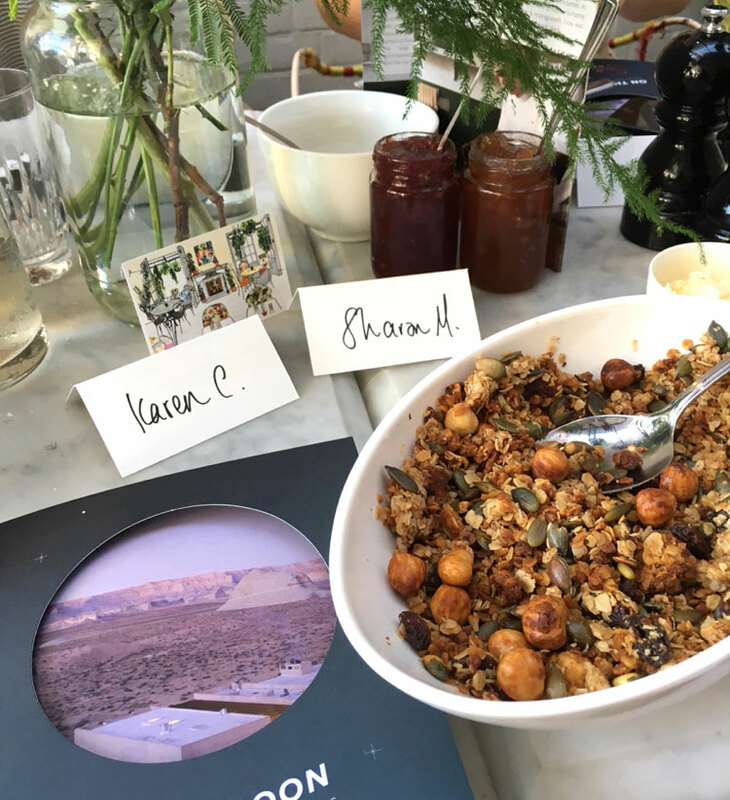 Gathered around an enormous farmhouse table laden with fruit salad, yoghurt, granola, smoked salmon bagels and toasted sourdough, Tamara — who, by the way is as smart, stylish, warm and inspirational as we’d heard – ran us through the results of their honeymoon inspired survey. Take a look at the graphic at the foot of the post for a roundup. Aside from the hysterical number of people who’d been caught in a compromising position on honeymoon, there were some interesting findings in how people would choose to honeymoon again given the chance. Given the choice between an all-expenses-paid trip to the Maldives or the moon, most people chose, perhaps unsurprisingly, sunbathing on the magical beaches in the Maldives. But let’s face it when it comes to a honeymoon, no matter how adventurous and intrepid we think we are, we all just need a holiday. Especially after organising your dream Jewish wedding and using your very last drop of energy and patience achieving just that. And isn’t it interesting that only a third of couples opted for the combo-moon, pairing a city/culture stay with a beach break? Most opted solely for the beach retreat. The flying and flopping honeymoon isn’t dead after all. So where is everyone going? Mr & Mrs Smith have identified five trending long-haul destinations. 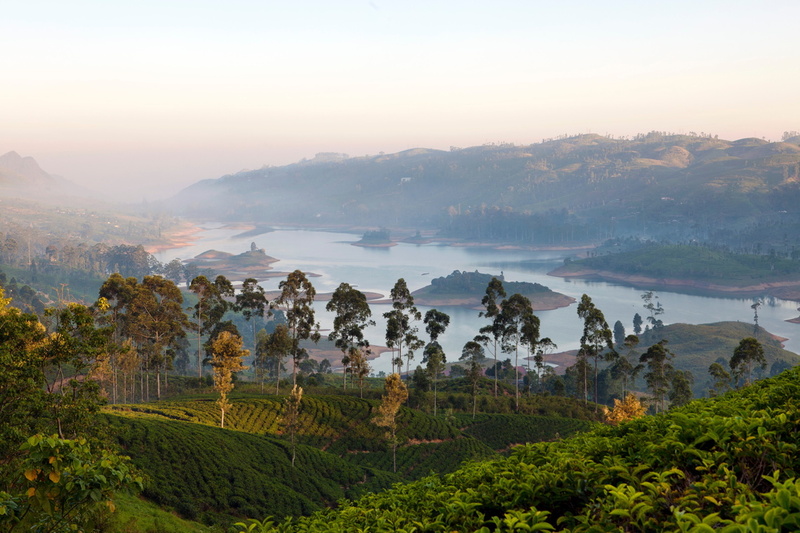 Given the choice to honeymoon again this year, half of the already married couples would head to Sri Lanka. 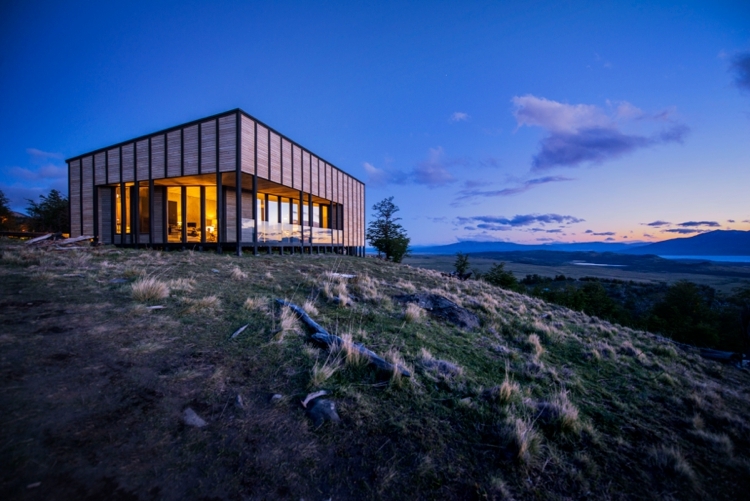 There has been a burgeoning boutique hotel movement there for a while now and has become a firm holiday favourite for the big one. 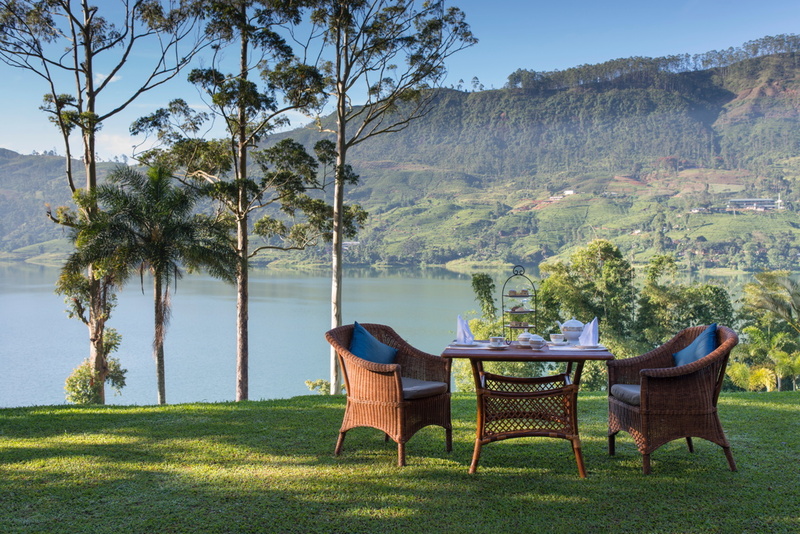 If that appeals you really must check out Mr & Mrs Smith’s Sri Lankan gems. Japan is another favourite. It’s a bit different in terms of honeymoon destination, but it really has everything from skiing to crazy city culture. Considering it’s just got the Olympics, I can see this destination wedding going through the roof in the next four years. That’s all well and good but what’s the best time to go to any of these places? When’s the sweet spot between the rains and the searing heat, a time when hurricanes hardly ever happen? How many times have you goggled “best time to go to x”? You’re not alone. Mr & Mrs Smith, always with an eye on service and those added extras, have created a simple but effective month-by-month breakdown of the globe’s best getaways. 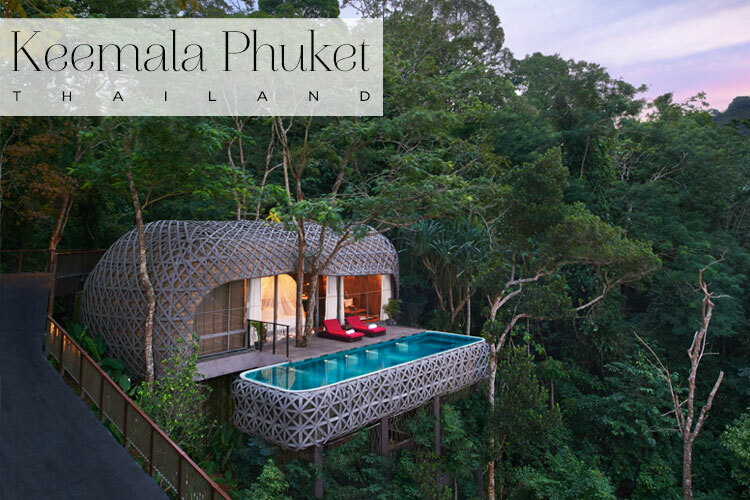 Nestled in glorious greenery — a short drive from Patong beach , Keemala Phuket‘s holistic philosophy proposes healing spa rituals, healthful homegrown cuisine and an eco-friendly ethos. And did I mention that the swimming pools are on stilts? January in Phuket = Very little rainfall and lower humidity. 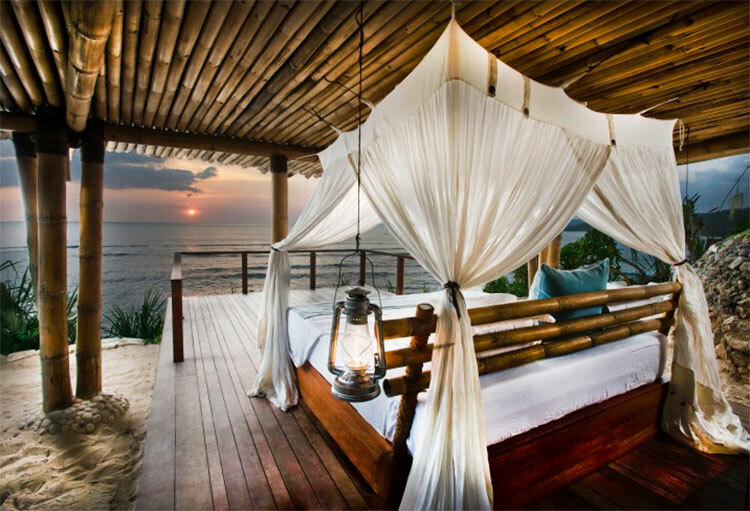 Close your eyes, let your mind wander and imagine your perfect, have-it-all honeymoon. If you’re picturing the most spectacular, breathtaking hotel in an intensely beautiful destination – complete with flawless service and a staggering attention to detail, then chances are, you’ve already visited Mr & Mrs Smith. Mr & Mrs Smith is a brand I’m totally unabashed to say that I’m obsessed with. It never fails to disappoint. There’s nothing better than when a person, place or service exceeds expectations, not just meets them. And that’s what Mr & Mrs Smith do for me. 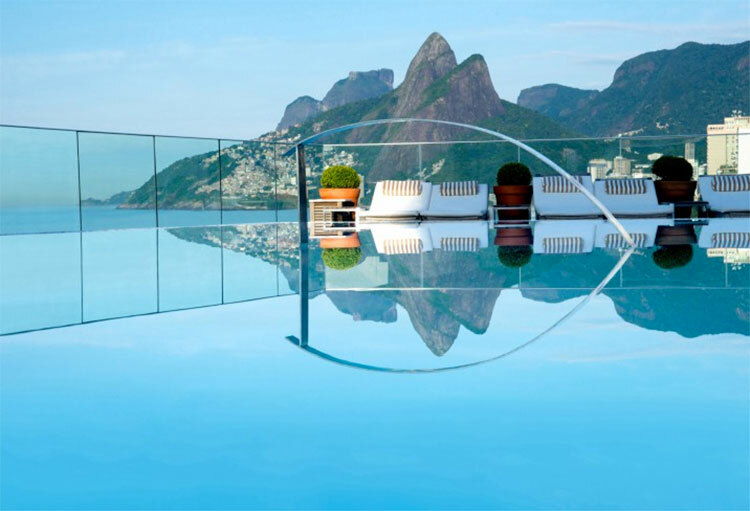 I have been using their slick website for the last 6 years or so to find and book weekend breaks – and eventually our honeymoon – from their incredible collection of world-wide, soulful, boutique and luxury hotels, that range from the sublime to the ridiculously beautiful. Mr STG and I have weekended at several of their recommended gems. 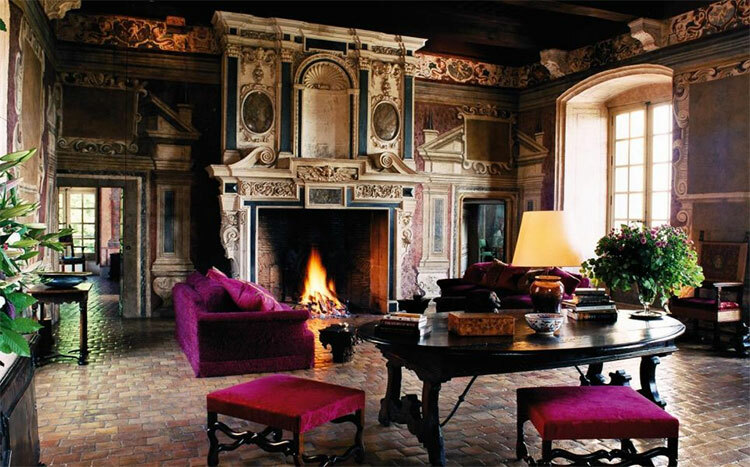 From the love letter in art and architecture that is Villa Cora in Florence, to the insanely grand french ChÃ¢teau de Bagnols, complete with fairy tale moat, drawbridge and honey- coloured stone towers, then back to the relaxed city-to-country retreat, The Pig in Hampshire. Each place was as spectacular as the one before and all shared the same impeccable service standards. And no surprise really given that Mr & Mrs Smith was the brainchild of an inspired husband and wife team (James Lohan and Tamara Heber-Percy) who started the brand after enduring too many frustratingly mediocre breaks in hotels that didn’t quite live up to their brochure description or represent the stars they were brandishing. The chic duo upped the ante and created a real hotel guide for a style and service savvy market. Mr STG and I didn’t think twice before booking our honeymoon with Mr & Mrs Smith. We had utter faith that they would deliver perfection when we most needed it. After organising my dream wedding and finding out the wonderful news that we were expecting our first bundle of STG joy, I was exhausted. I wanted some expert guidance on our honeymoon choices and needed the assurance that it would be just right. We wanted to relax, be totally pampered and go somewhere that Mr STG and I hadn’t been before. First destination Mr & Mrs Smith. 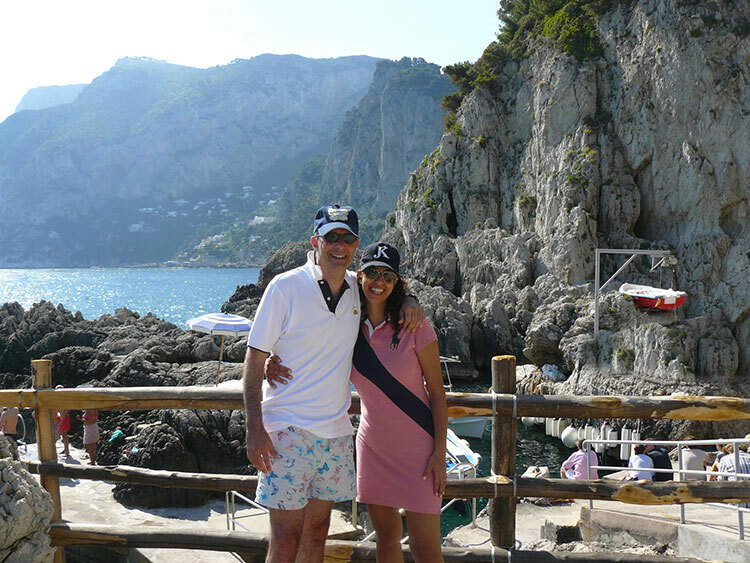 And lets just say that since our honeymoon at the Bellevue Syrene in the Amalfi Coast (yes, that’s what we chose!) our love affair with Mr & Mrs Smith has continued…. Considering I’m only allowed one honeymoon, I thought I’d live vicariously through you lovely lot and share my top Mr & Mrs Smith honeymoon picks (one of them even has its own kosher restaurant!). 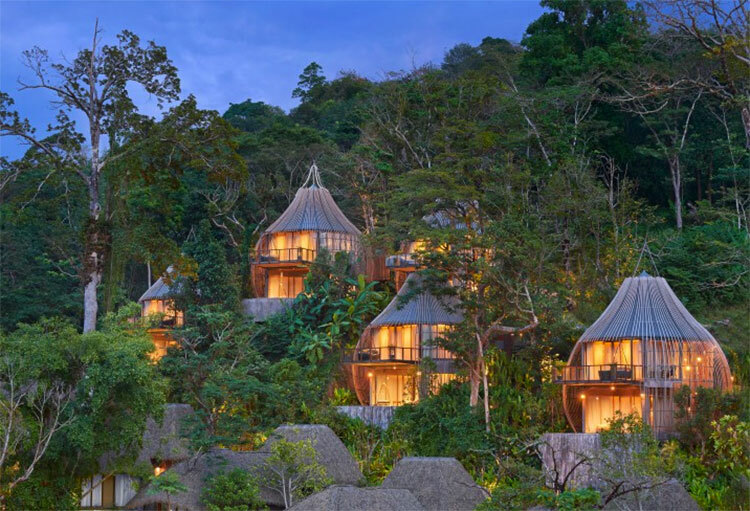 Their honeymoons are literally out of this world — you really can expect celestial massages, starlight dining and earth-shattering services. Whether you want a few weeks of long haul lounging or a mini-moon in a romantic city, their around the clock travel specialists Smith 24 can tailor a trip to your tastes and budget. And if, like me, you’re the kind of person who relishes and savours impeccable service and style at every turn, join me in the love affair with Mr & Mrs Smith. 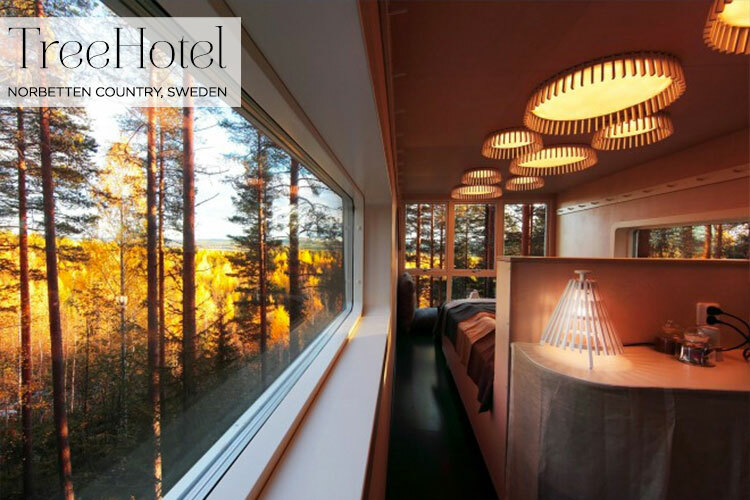 If it’s adventure you’re after, TreeHotel, in Norbetten Country, Sweden, is a fabulous choice… This has to be one of the only honeymoon destinations in the world that offers husky drawn sledge rides, ice fishing trips, and a possible peek of the Northern Lights from your treetop den. 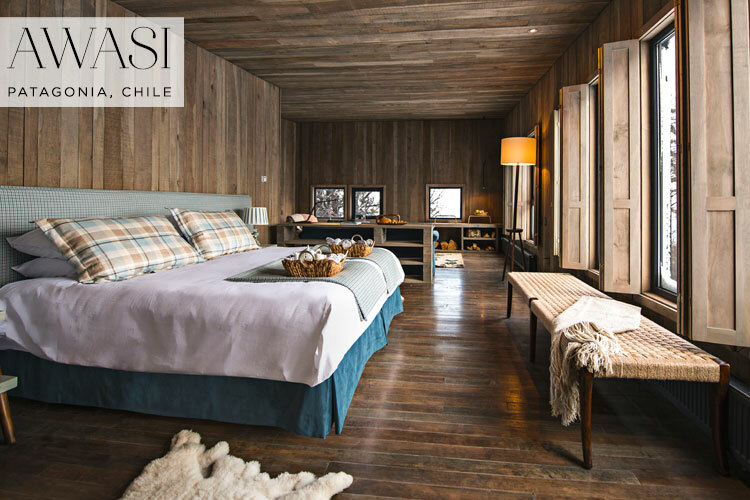 If you’re looking for large doses of peace and quiet, AWASI in Patagonia, Chile is simply perfect. Set in acres of stunning South American countryside, complete with forests, mountains and lakes, you can spy on the dramatic peaks of the Torres del Paine from your bed and enjoy private trips around the national park. 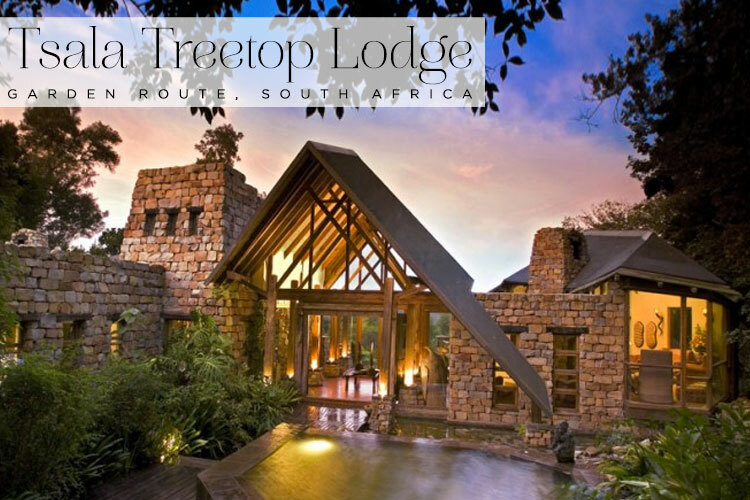 Tsala Treetop Lodge in South Africa is a unique boutique resort giving you a mind-blowing, bird’s eye view of South Africa’s indigenous forest canopy from your luxurious stilted hut. Better still, it’s just 10km from the beaches, bars and boutiques of Plettenberg Bay. 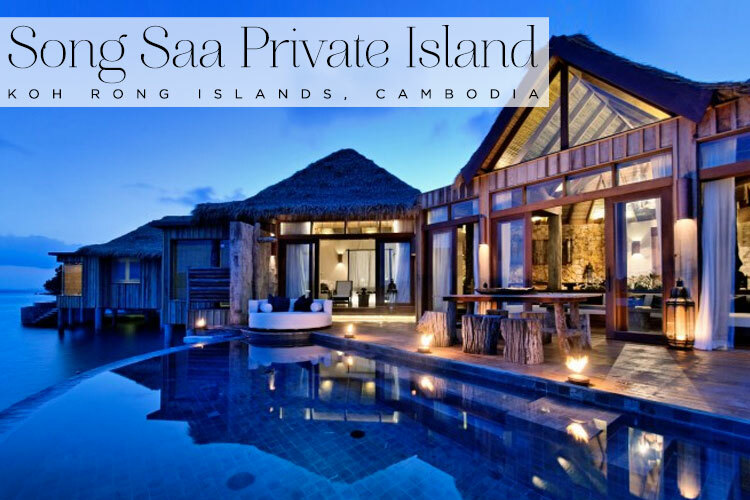 Live out your castaway fantasies at one of the unspoilt tropical islands at Song Saa Private Island Villas in Cambodia. Think intimate, luxurious and seductive — this place is truly special. 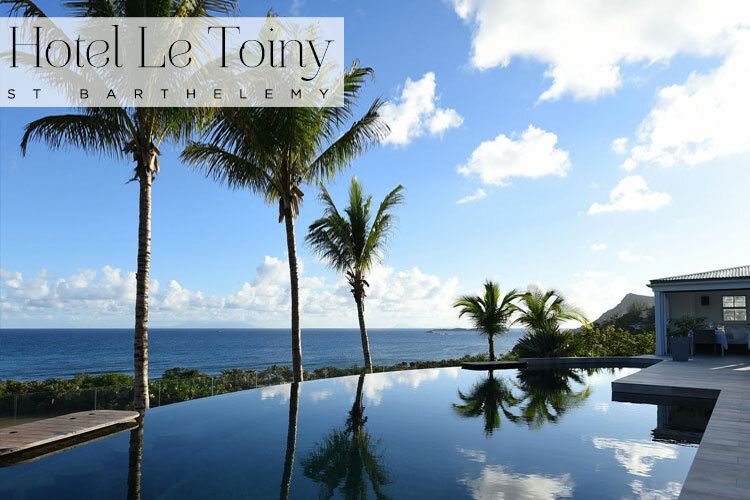 You’ll have little incentive to ever leave your spectacular French-colonial bungalow in Hotel Le Toiny, St Barthelemy, a serene, hillside beach escape. 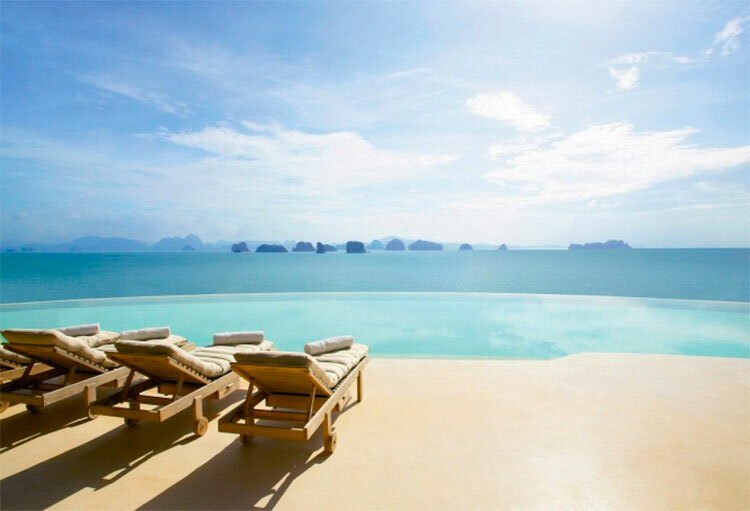 Perfect, unspoiled sea views, private infinity pool and supreme island dining. 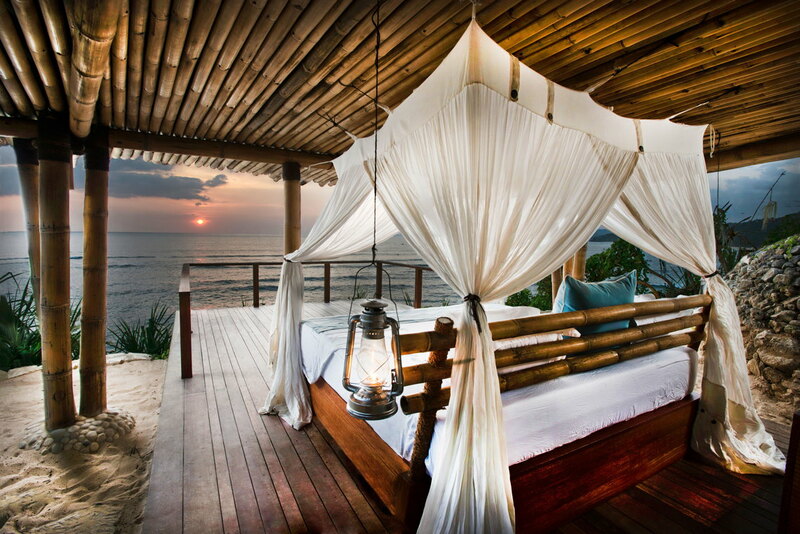 The stuff of honeymoon dreams.